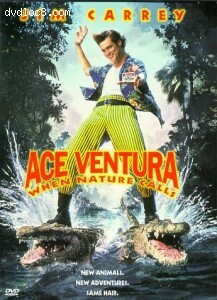 This page contains video clips for the movie Ace Ventura: When Nature Calls. Click here to download more clips. Quicktime trailer of the movie. File size: 22 MB. Resolution: 480x360.